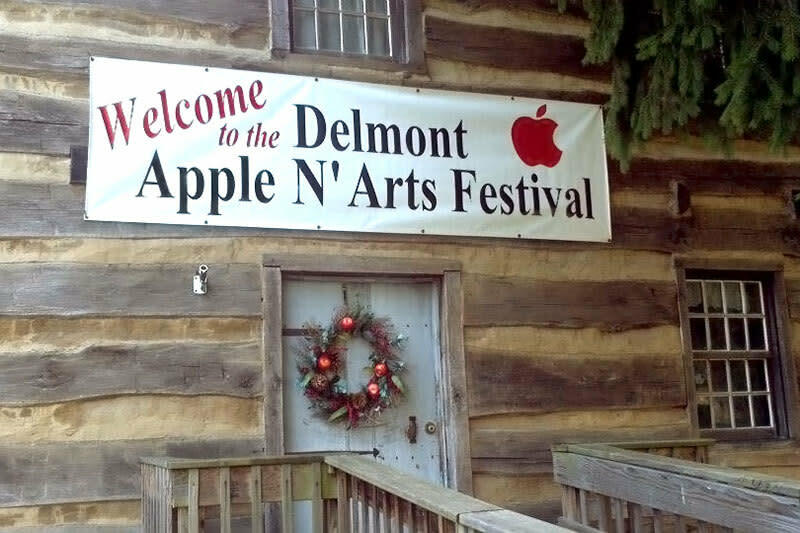 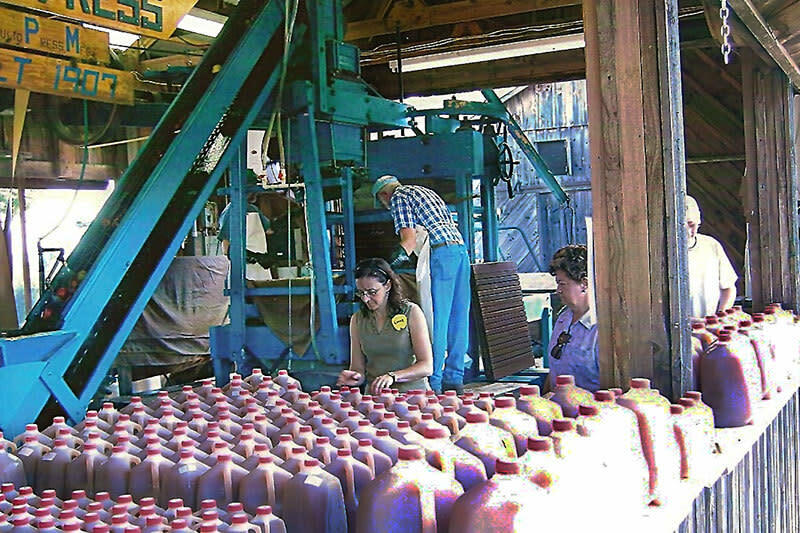 The Delmont Apple ‘n Arts Festival is a festival in Western, Pennsylvania that recently celebrated its 30th Anniversary (1982 – 2012). 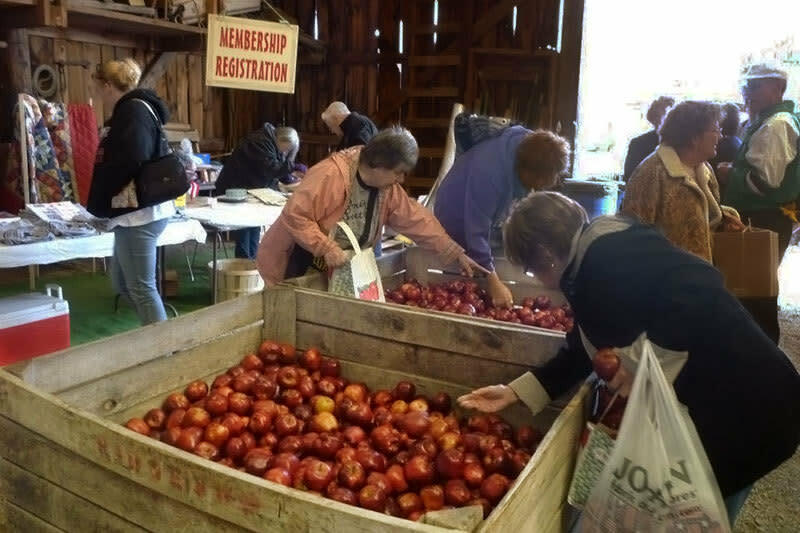 Featuring over 160 arts and crafts vendors and 30 food vendors, you can find handmade items from local crafters, delicious food, fresh pressed apple cider, and home-made apple treats. 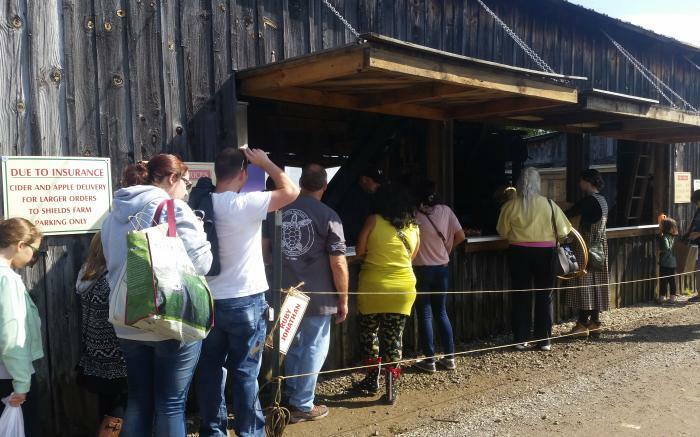 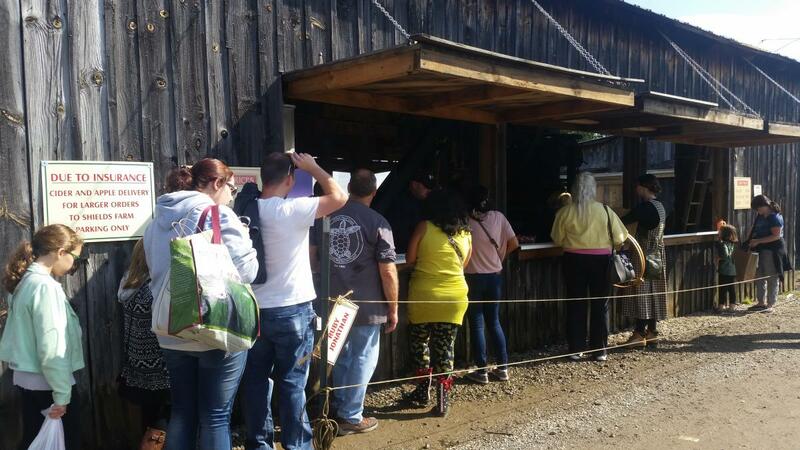 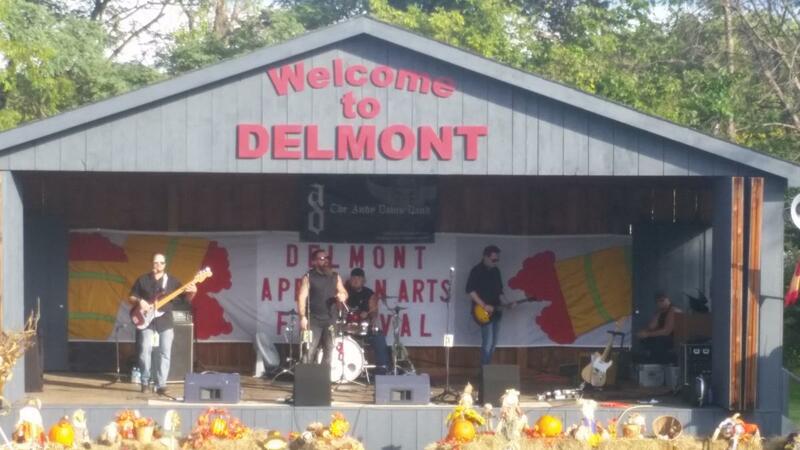 Between 30,000 – 40,000 attend this family festival in Westmoreland County – We’d love to see you for another great year! 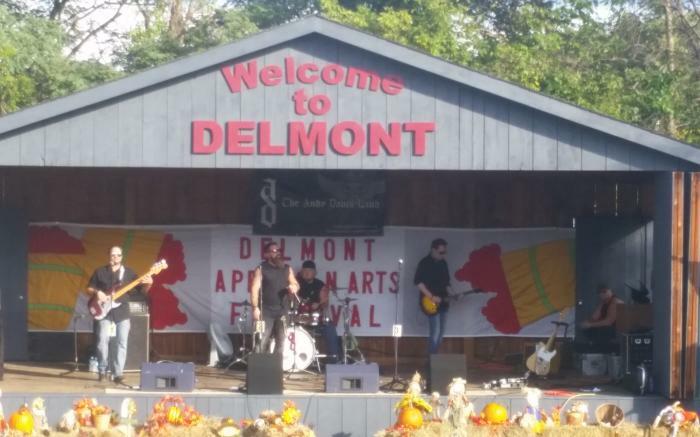 The Delmont Apple ‘n Arts Festival exists to provide funds to local charitable organizations that help provide assistance to those who need it in our local community. 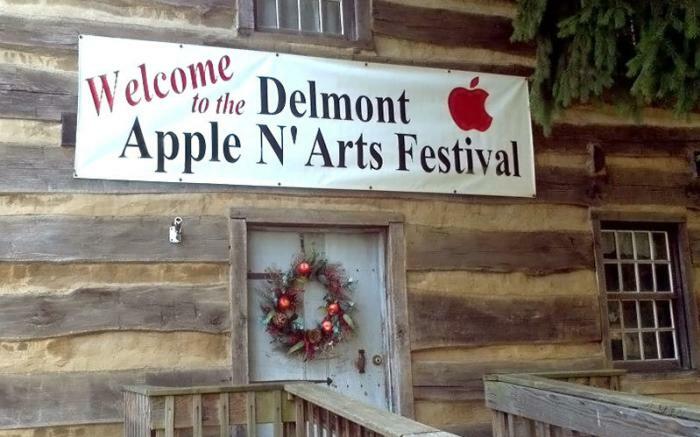 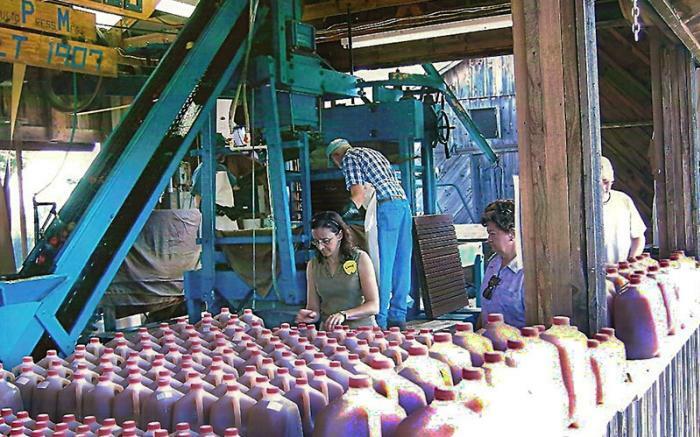 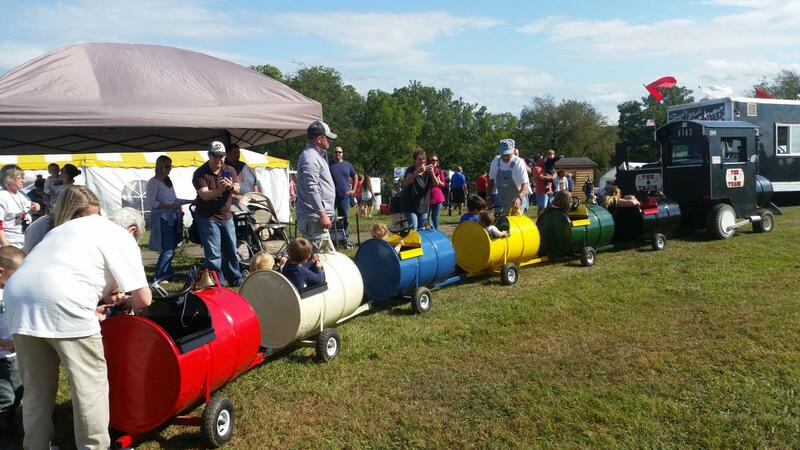 The Delmont Apple ‘N Arts Festival is a Non-Profit Organization. 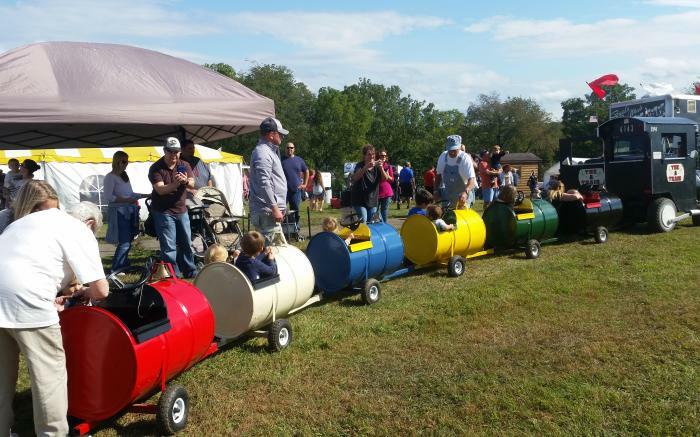 We have a festival once a year on the first weekend in October.